According to a family source, the family of five including a two year old child got to the Moree Barrier around 8.30pm on Sunday while returning from church. 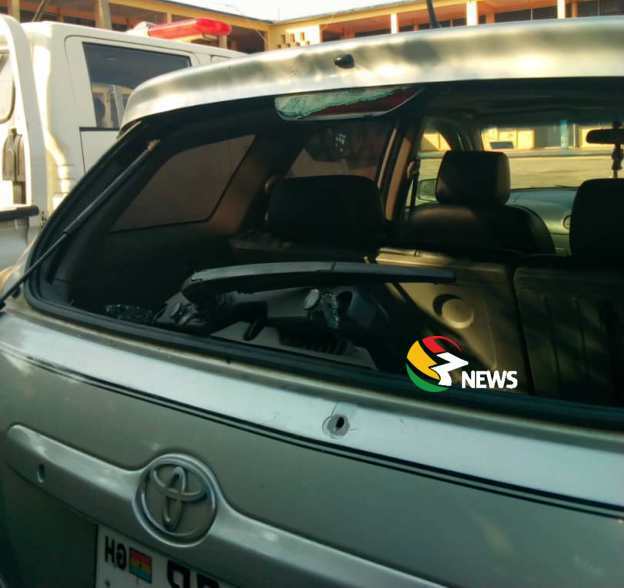 Whilst in the process of parking, the yet-to-be-identified police constable pulled his trigger and shot into the vehicle, and ended up injuring the female passenger in the car. 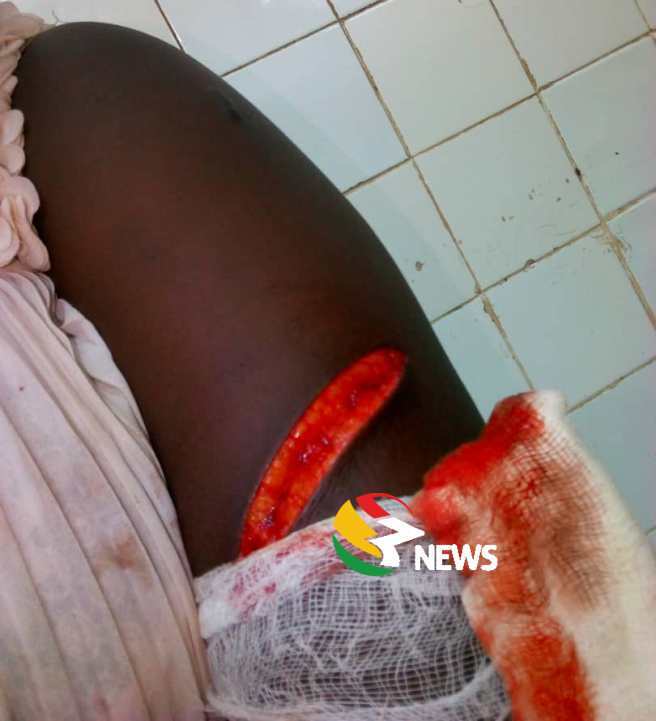 Meanwhile, the Regional Police Public Relations Officer, DSP Irene Oppong though confirmed the incident, she refused to comment further. Next article[VIDEO] Blacchyna to launch Bleaching Cream “Whitenicious” in Lagos Nigeria.